Snakes are naturally cold-blooded. Is someone giving you the cold shoulder, or are you freezing someone out of your life? Because the snake crawls along the ground, it suggests a feeling of being grounded. 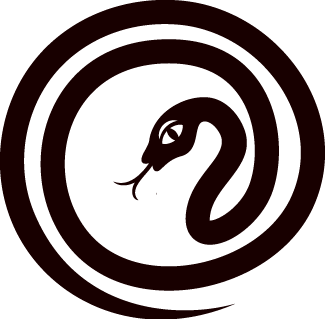 The snake sheds its skin which is a symbol of transformation. Dumping the old and adopting the new. Where is the snake in your dream, and what is it doing? Is something about to be transformed or reinvented in your life? Or would you like to be transformed or remade? Snakes rely on the sun for energy to get going. This may suggest that your motivation comes from outside influences.